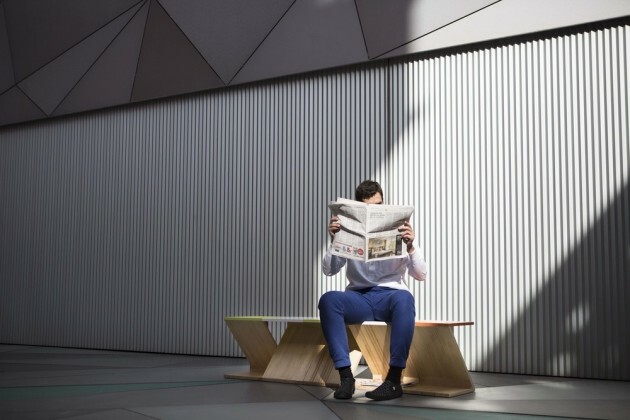 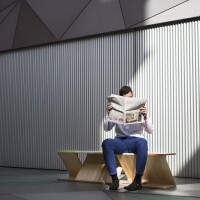 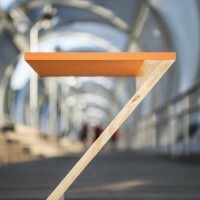 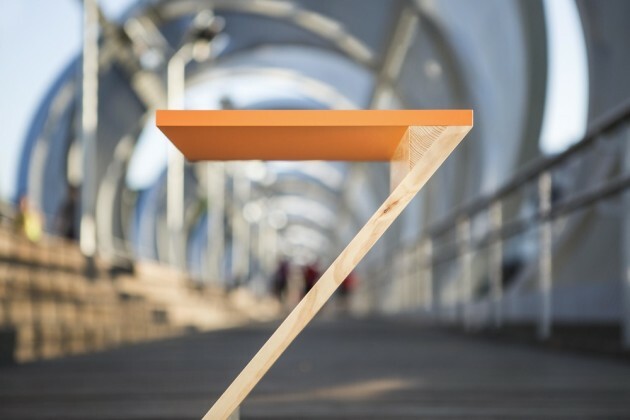 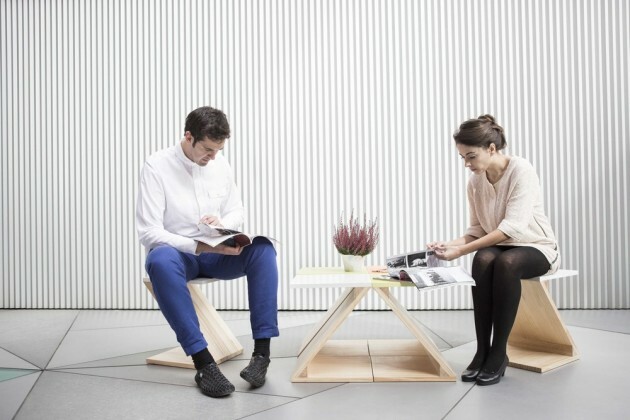 Marta Alonso Yebra and Imanol Calderón Elósegui of MAYICE have designed Zoo, a collection of handmade pieces that can be used as a seat, table, magazine rack or shelving. 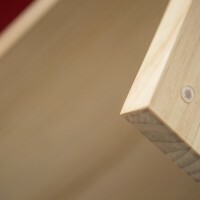 These exclusive handmade pieces keep a balance with no need of screws or additional substructures. 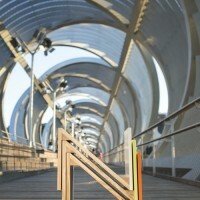 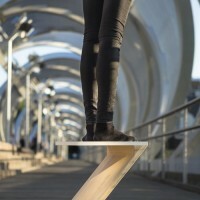 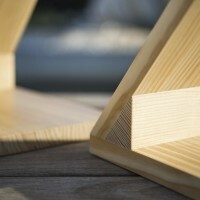 They are made of pinewood coming from sustainable managed forests. 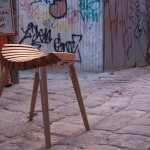 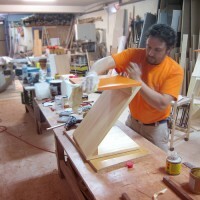 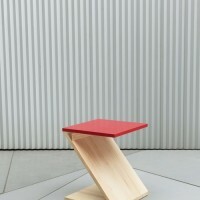 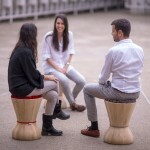 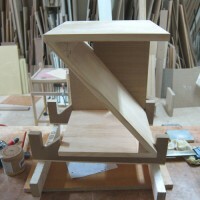 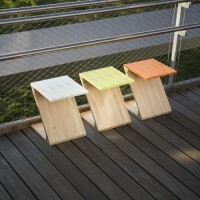 Natural wood finish or colored seat available in green, orange, white and red. 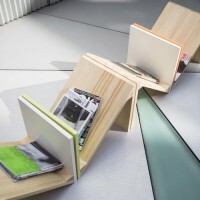 Specially designed for the 21st century, each Zoo chair can be used no only as seat but also as table and even magazine rack. 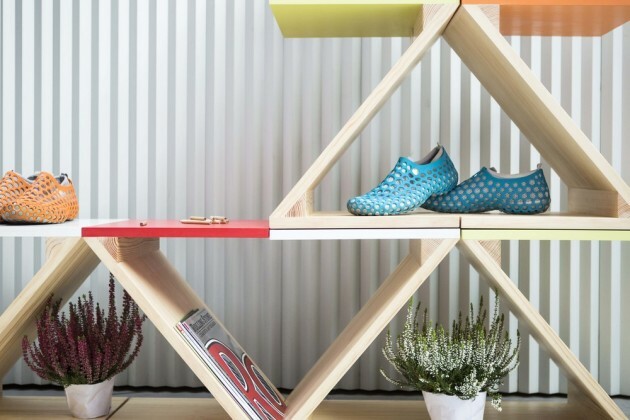 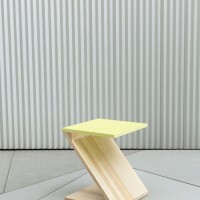 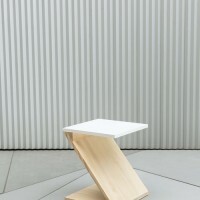 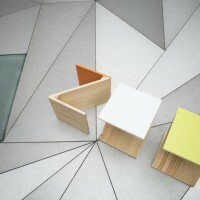 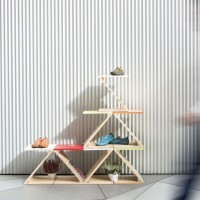 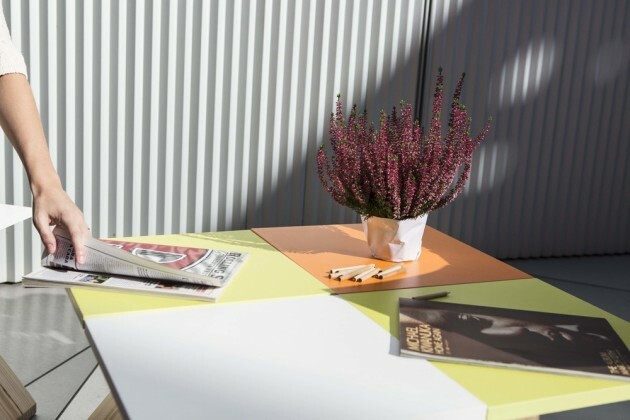 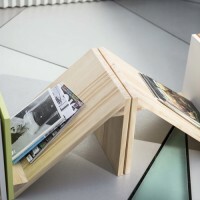 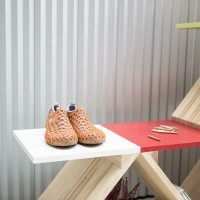 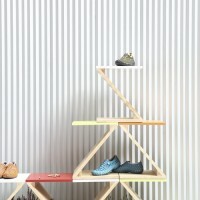 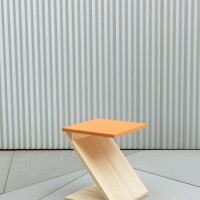 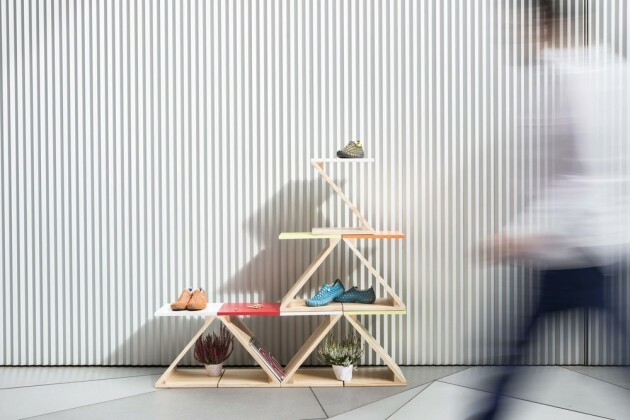 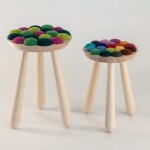 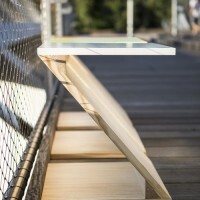 They are easy stackable pieces that work as shelving or multicolored benches.